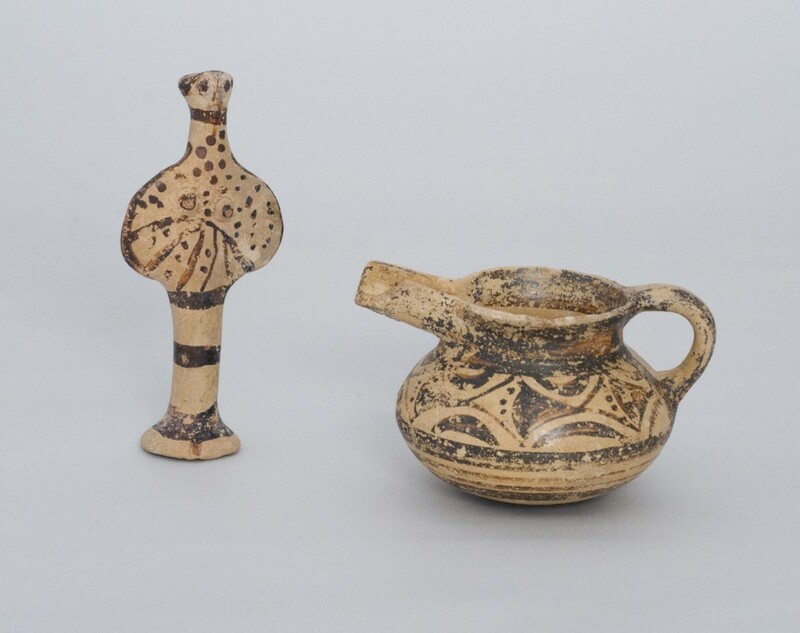 The Archaeological Museum of Neapolis, Voies, also displays finds from the areas of Sykea, Angelona, and Aghios Ioannis of Monemvasia. 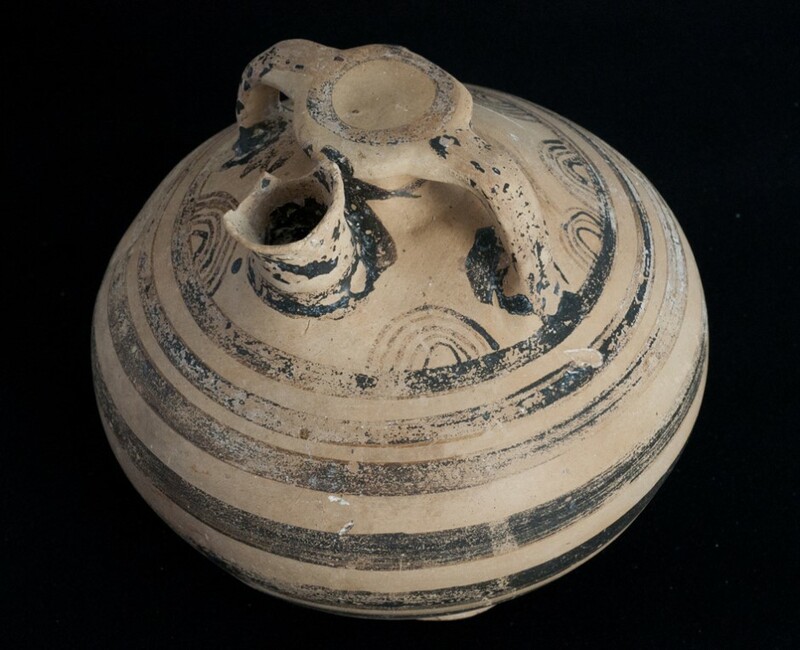 Those are finds representative of prehistoric and, more specifically, Mycenaean habitation in the area. 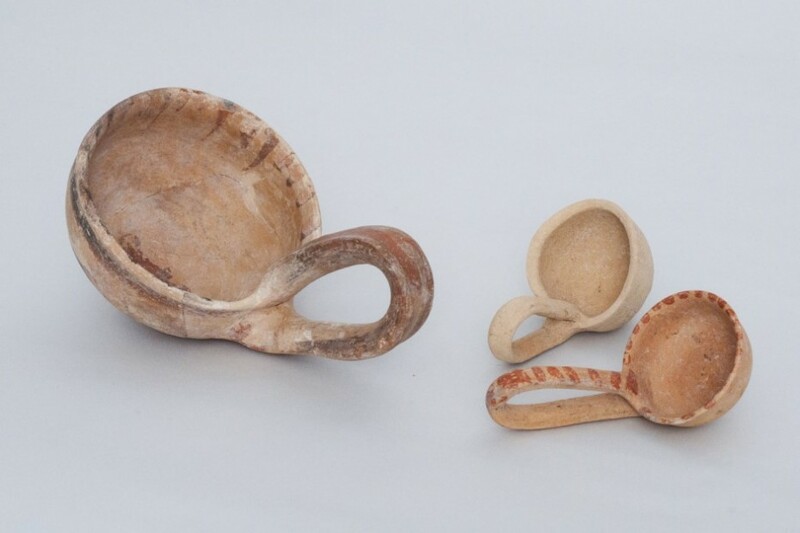 They are grave goods in a variety of forms such as clay vessels, metal objects, and jewelry. 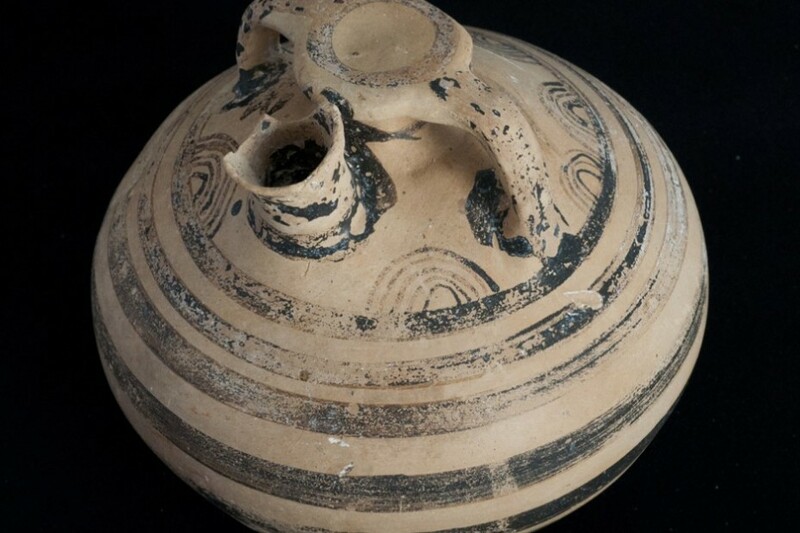 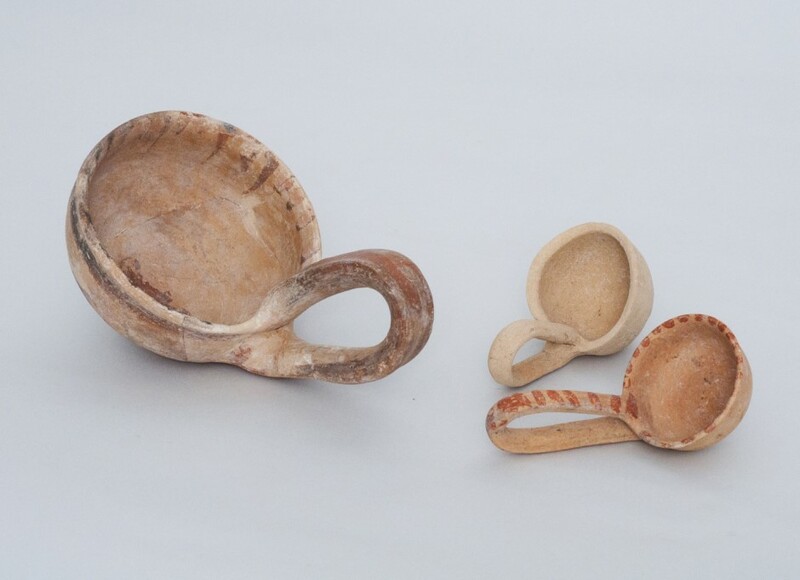 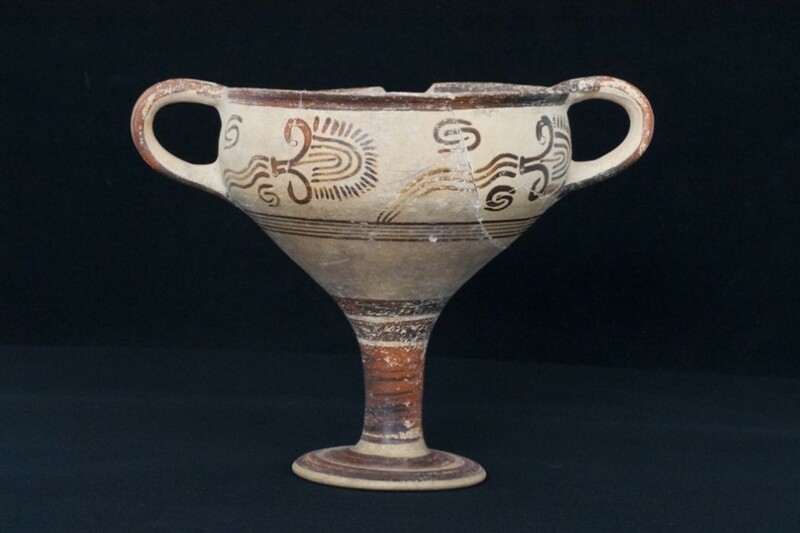 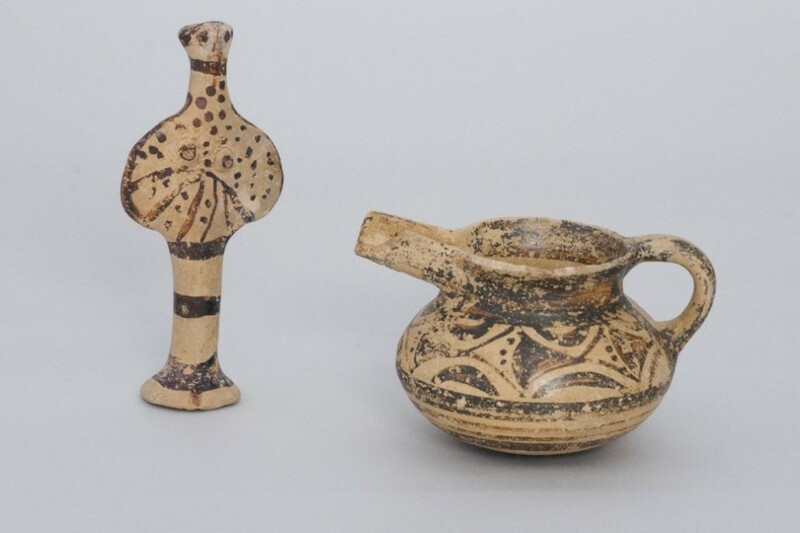 The wealth and superb quality of the artifacts indicate the existence of flourishing Mycenaean settlements.